The XB is styled after the popular Model X. 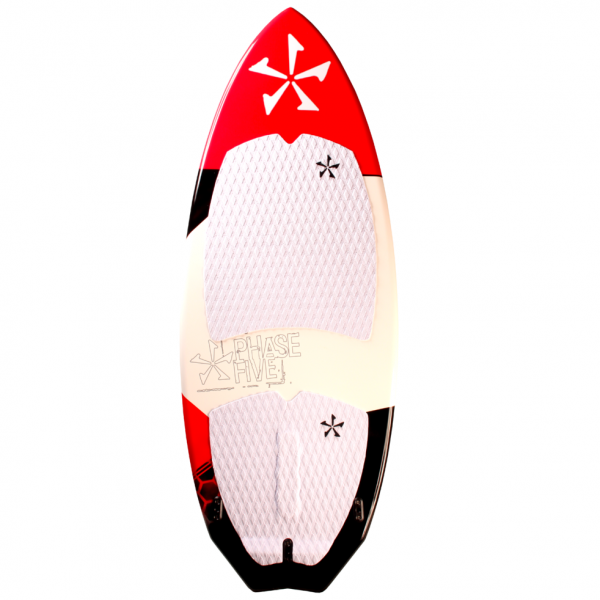 A pulled in skim style nose, wide mid section and a single winged swallow tail, make this board stable and fast. The wide tail lets you rip turns off your back foot without losing all your speed. With our tri-fin set up, there are endless fin configurations. The XB can be everything from mild to wild and is ready to deliver you a high performance ride. 58	58″ × 21.5″ × .75″	12 Liters	250 Lbs.